These spicy Baked Avocado Chipotle Fries are crunchy on the outside, slightly soft and creamy on the inside. 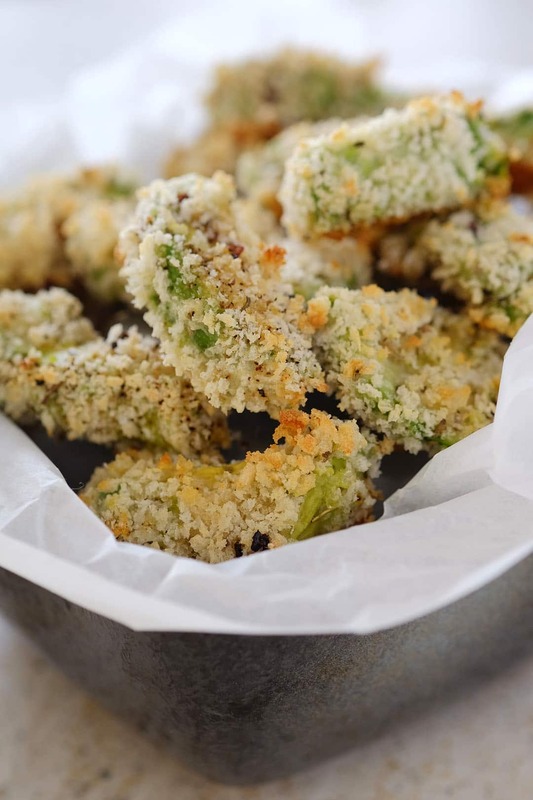 Perfect as a side dish, appetizer or snack. 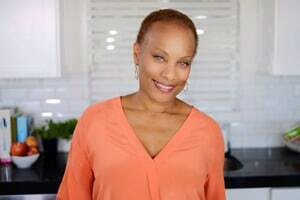 This week's LIVE episode of “An Appetizing Life” is inspired by the spicy flavors of Southwestern food. Smokey chipotle pepper flakes, Poblano peppers, oregano, cilantro, garlic and limes were calling me to play with them in the kitchen. I decided to create a Southwestern Chicken Burger recipe as my featured dish. For a side, I wanted something a little more exciting than french fries. I craved a little spice, a little crunch and something soft in the middle to go with the burger. I decided against sweet potato fries (I had just cooked them) and I wasn't going to open up a bag of potato chips. Too easy! The flesh of an avocado is soft and will turn brown very quickly once exposed to air. To avoid this, I started with two firm yet ripe avocados. Squeezing fresh lime juice over them slows down the browning. Using three separate bowls, I set up an assembly line for the flour, egg and seasoned panko. I remember my grandmother using this set up when she made her delicious breaded pork chops. I called them Pioneer pork chops. I'm not sure why, but she always knew what I was talking about when I asked for them. 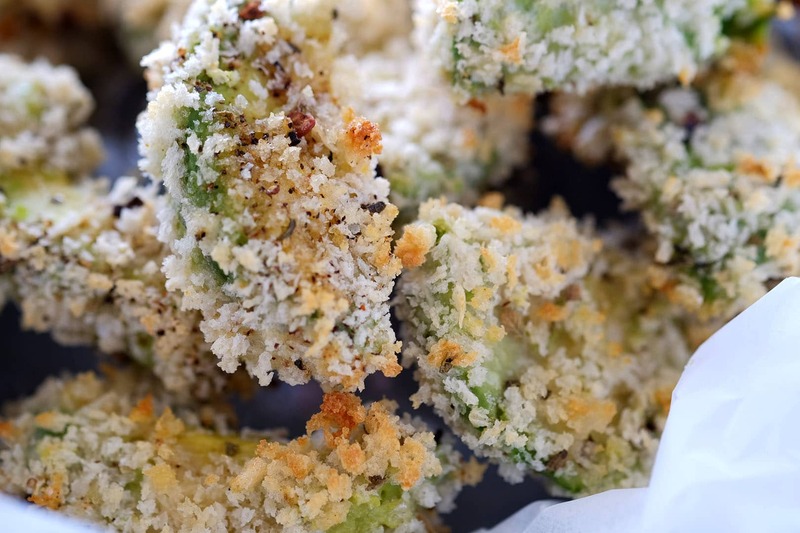 I dredged each avocado slice in flour, dipped them in the egg, then into the seasoned panko. A quick tip: Try to use one hand for dry ingredients and the other for the egg. This will keep your hands from getting too messy. I always love to add a little heat and spice to my recipes. My mother’s side of the family was from New Orleans, so eating spicy foods was encouraged in my childhood. Consuming a Louisiana hot sausage and using hot sauce was like a rite of passage. 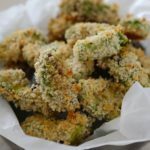 These avocado fries get a little heat from the chili powder and smokey chipotle pepper flakes. 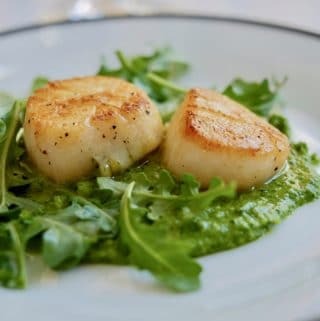 After placing them on an oiled sheet pan, bake them at 400 degrees for 15 minutes. 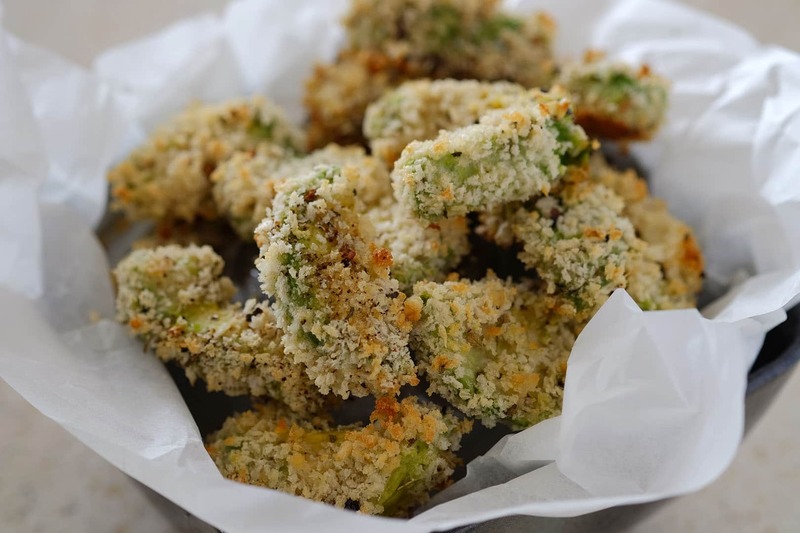 The avocado fries will be spicy, crunchy and lightly browned when they come out of the oven. 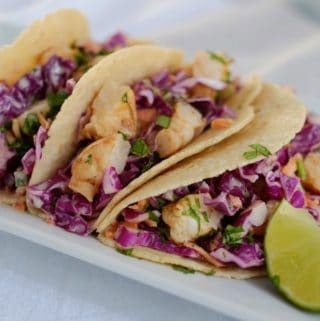 They're a great side dish with my Southwestern Chicken burger. 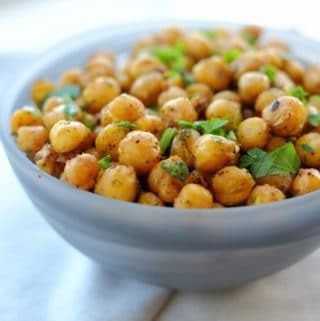 You can eat them as is or dip them into a homemade Chipotle Sauce. Either way, you'll enjoy them best straight out of the oven while they're still crunchy and hot. 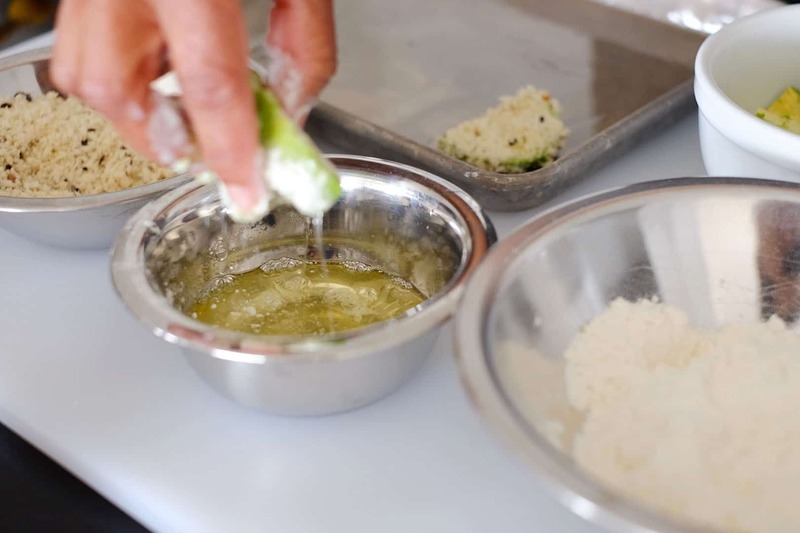 Prepare a sheet pan with 1 tablespoon of olive oil or avocado oil and spread evenly across pan. Set aside. Slice avocados in half and remove the pit. 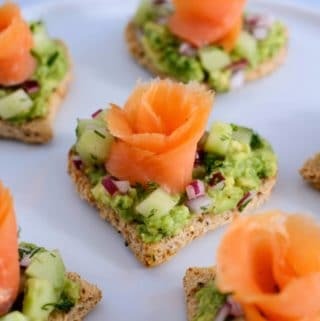 Depending on the size of the avocados, slice either lengthwise or crosswise. Each piece should be about ¼” thick. 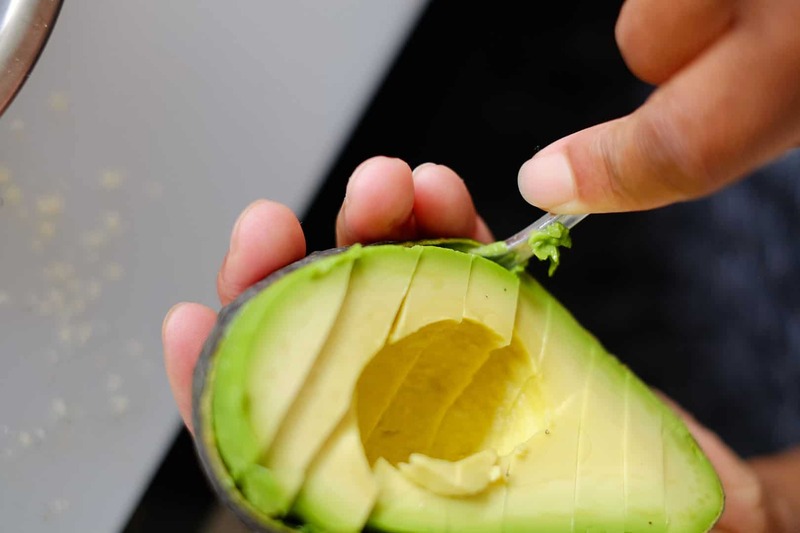 Place into a medium size bowl and squeeze fresh lime juice over the avocado slices. Set aside. 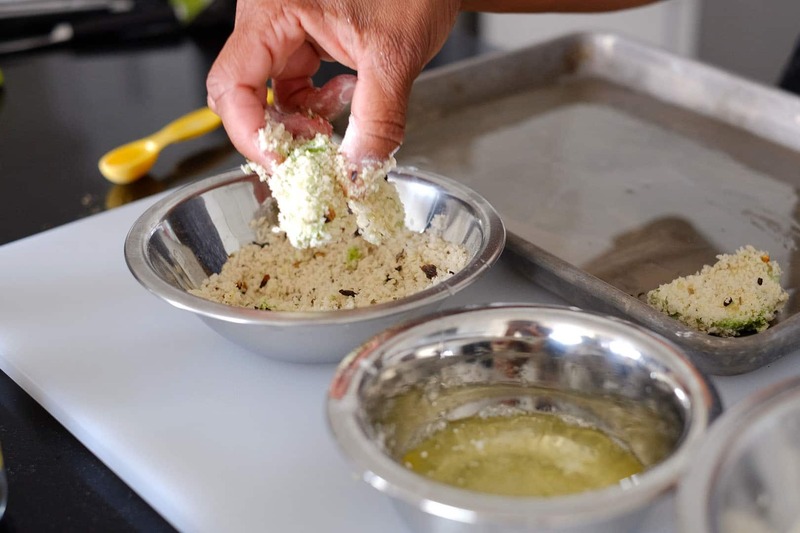 Separately place flour, egg whites and panko bread crumbs into three separate medium-sized bowls. In the bowl with the panko, add the chipotle pepper flakes, chili powder, oregano, garlic powder, salt and black pepper. Mix together well. 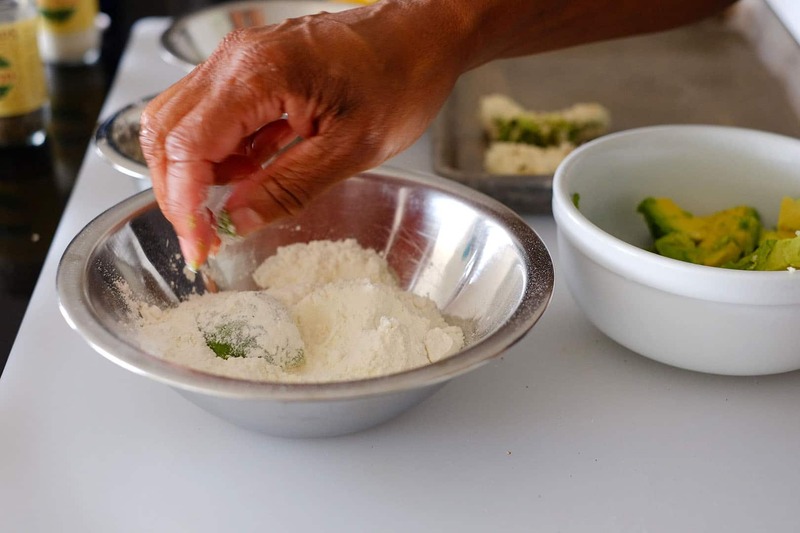 Take a slice of avocado and dredge it into the flour. Shake off excess. Dip the same piece into the egg white, then into the seasoned panko flakes. Place on prepared sheet pan. Repeat with remaining avocado slices. 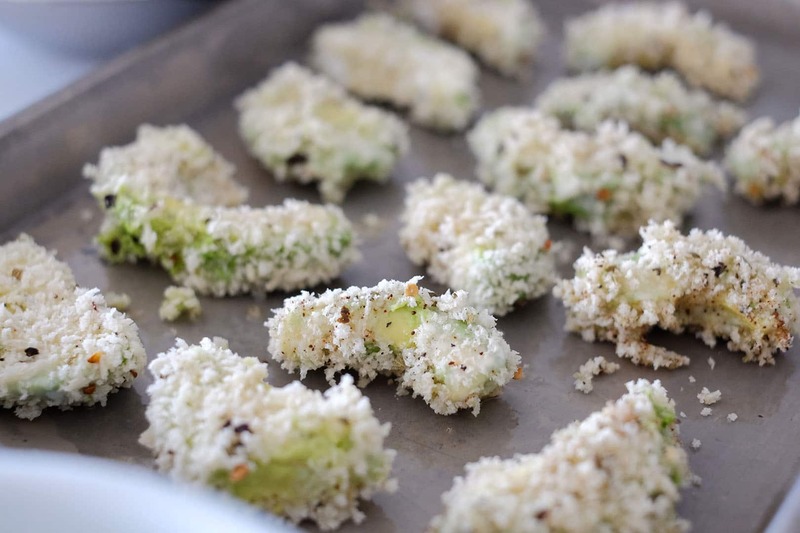 Lightly spray or brush oil onto avocados to help with browning the panko while baking. 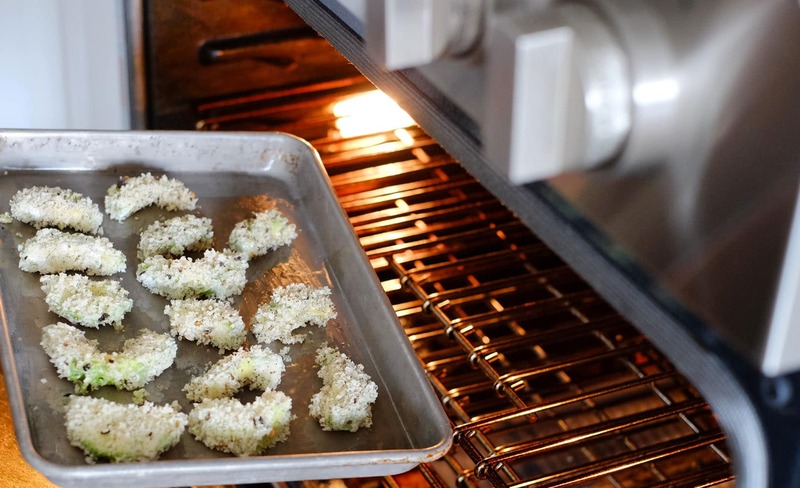 Place avocados into oven and bake at 400 degrees for 15 minutes. Remove from oven and serve immediately. 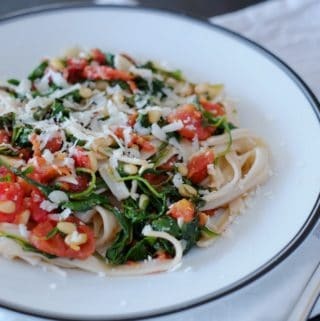 Want to watch how I made this recipe on my show? Click the video below.